Ruled by the planet Uranus, Aquarius, had its origin from the constellation of Aquarius. The constellation is formed between 20th January to 20th February and, hence, people born within the dates are termed as Children of Air. You may know a little about your sign or any other Aquarius. But, not to worry anymore as I am here to aspire you about various personality traits of an Aquarius. So, let us see what qualities and shortcomings Aquarius have. An Aquarius may seem someone who adjust in the environment they are in but deep inside they seek for freedom. However, they turn out to be independent in every aspect of life, be it emotional, professional or mental. Aquarius may seem to joke around people but in some sense, they take out the true feelings they have deep inside them. They are weak to hide the truth within themselves, so, they speak it out in whatever way possible. Also, they are the most trustworthy sign and friend one could ever have. Being the Air Sign, they are quite serious about their growth in life as they are more concerned about their progress. They make best out of every opportunity they get. But when it comes to stimulation, they get bored at the point where they do not see any progress. The secret behind their progress is their creativity and an open mind. They have a clear vision to each and everything because of which they create the best out of their imagination. And for such creative mind, they are popular in their social group. 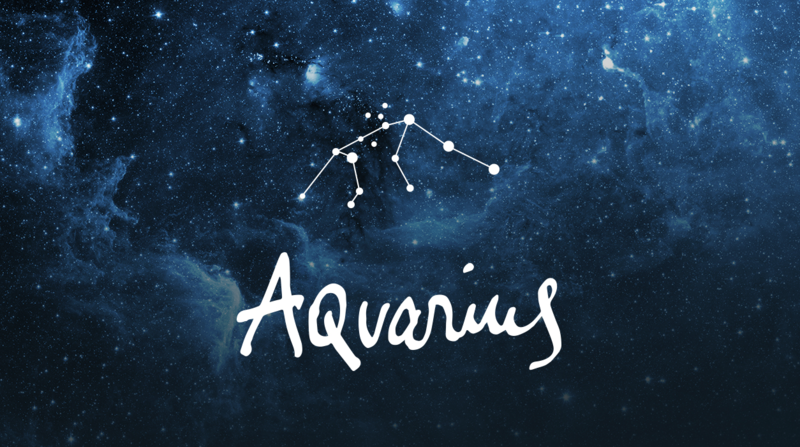 Considering their positive traits, let’s know about the Negative traits of Aquarius. Being a shy and secretive person, it turns out to be a negative aspect of an Aqaurius’ life. No matter how enthusiastically they present themselves, they are still that quiet person who hides their emotional feelings. Aquarius is quite unpredictable as no one knows what is going on in their mind. They may lead a great social life but people who are close enough to know that person can truly understand their mood swings. Aquarius are Affectionate, Truthful, Frank and Imaginative. Their negative qualities are Introvert nature, Unpredictable, Detachment, and Inefficiency. So, now we get to know how interesting Aquarius people are as they are mysterious people.